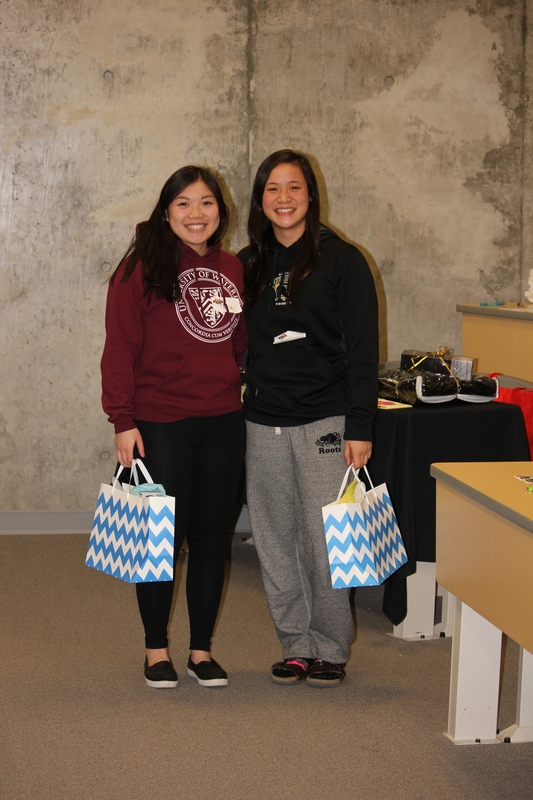 Hackfest – an annual hackathon hosted by Waterloo’s Portal team, which challenges students to create additional widgets that will enhance the Portal app experience. Usually, this event starts and finishes in one day. However, this year the hackathon went on for ten days straight! "What time's the bus coming?" "Do you know when the V1 caf is open until?" "Can we find somewhere else to study? I'm tired of the library." 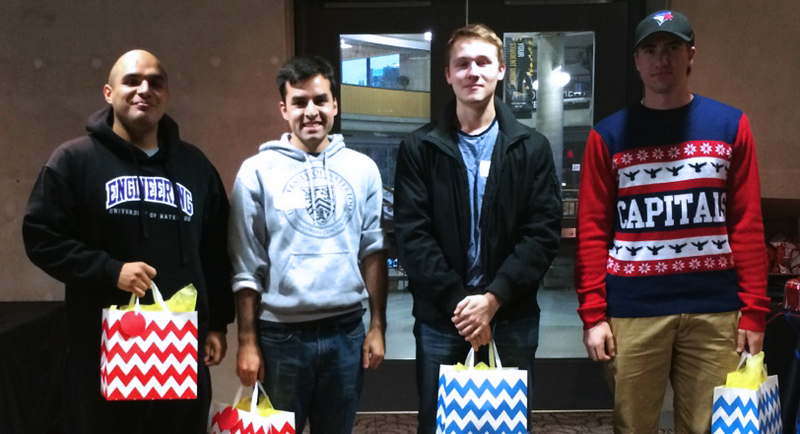 UWaterloo students broke the Student Portal once again during an October 17 hackathon. Since its release last year, the Student Portal has grown by leaps and bounds. An integral part of this growth has resulted from the feedback and contributions of UWaterloo students. With this past week's update, the portal is introducing a new, student-developed tool - the Open Classrooms widget. UWaterloo students broke the University's student portal - in a good way.